Kate Rohde’s artwork and functional pieces are jointly inspired by an intersecting love of natural history and the ornate decorative arts, including most notably the Rococo era. Rohde is known for her jewellery and sculptural object based practice, working predominately with resin and hand casting techniques. 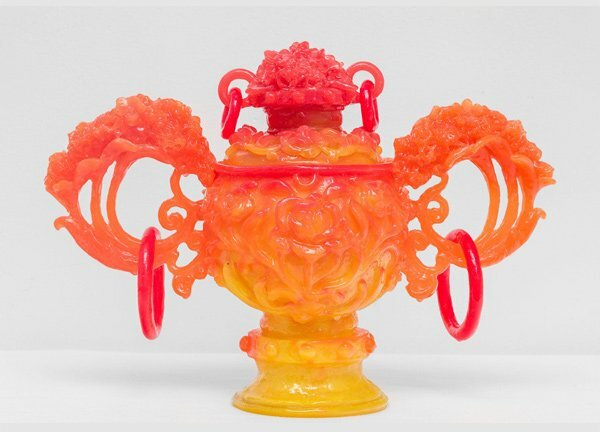 Major exhibitions include ‘Luminous Realms‘ at Craft, 2017; ‘Magic Object: The 2016 Biennial of Australian Art’ at the Art Gallery of South Australia and ’21st Century Heide’ at Heide Museum of Modern Art.